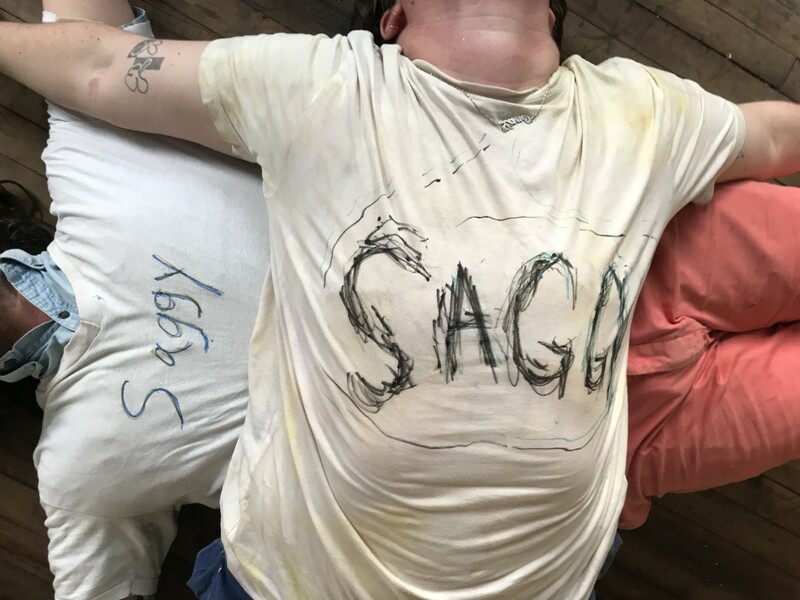 saggy is an improv band organized by Jim Strong and Lane Speidel in correspondence with their current exhibitions at Vox Populi. Their collaboration will take the form of an improvised band with help from some guests. They will, having never rehearsed together, perform as a band.